The Tairawhiti Rising Legends (TRL) recognises, acknowledges and supports the development of talented young athletes within Tairawhiti. 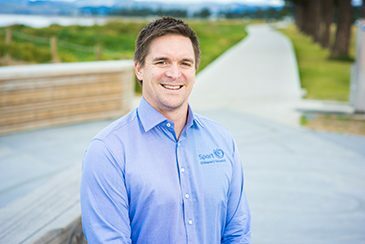 All athletes must be residing in Tairāwhiti and between the ages of 14 and 17 on the 1st of January, the year of participation. 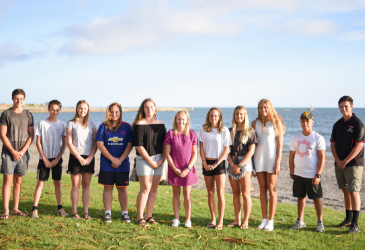 Applications for the Tairāwhiti Rising Legends are open each year, during the month of November. The squad is announced each January.